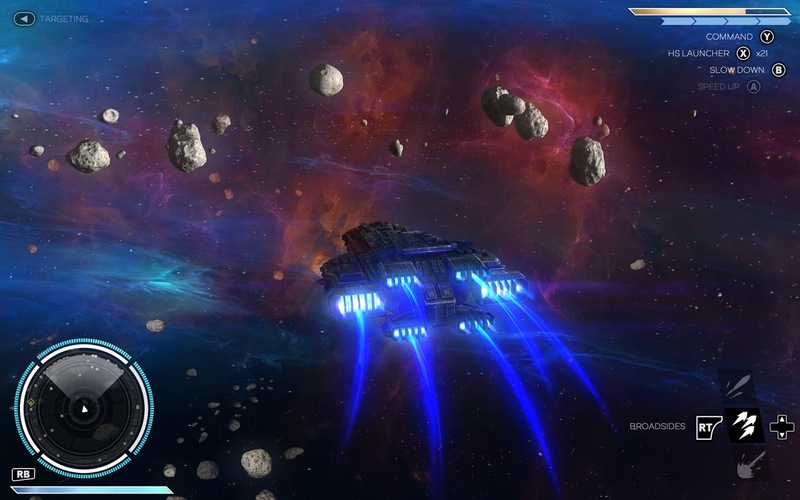 Rebel Galaxy is a 4x game refined down and made more arcadey. It's by the developers of Torchlight who have already proved that they can take a game (Diablo) make it their own (Torchlight) and refine it until it's really solid (Torchlight II). I have a strange relationship with 4x games. I've always wanted to love them and I end up trying a lot of them out. But not a single one of them has ever stuck with me. I quickly get either bored or overwhelmed... or both somehow. I love the idea of a giant open world with multiple strategic ways to approach it, especially since the 4x genre is often set in space. I love sci-fi. Trying Rebel Galaxy has just made me realize that this genre might never be a good fit for me. I liked what they had done with the gameplay and story. It was super approachable and the moment to moment gameplay felt so much more fun than any 4x game I've played before... but it still didn't do it for me. If you're a 4x fan or if you like ship to ship broadside combat then this game might be for you. For me, it was a Steam refund.